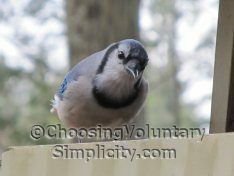 Over the past few days several readers have written to ask me about links they have seen recently on various forums and social networks where Choosing Voluntary Simplicity is described as a community site with multiple writers. Not so, folks… I appreciate the links and the complimentary comments, but this is not a community site and it doesn’t have multiple writers. 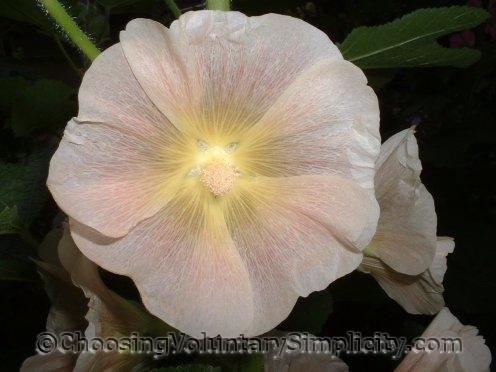 Choosing Voluntary Simplicity is my own personal blog. I take all the photographs, I write all the articles, and all the stories are from my own life. There is nobody here except me!